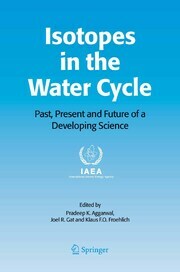 Environmental isotope and nuclear techniques provide unmatched insights into the processes governing the water cycle and its variability. 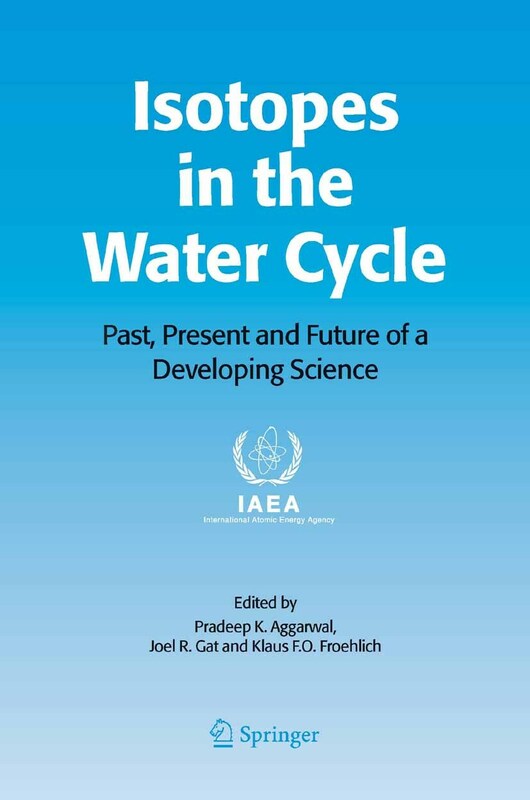 This monograph presents state of the art applications and new developments of isotopes in hydrology, environmental disciplines and climate change studies. Coverage ranges from the assessment of groundwater resources in terms of recharge and flow regime to studies of the past and present global environmental and climate changes.